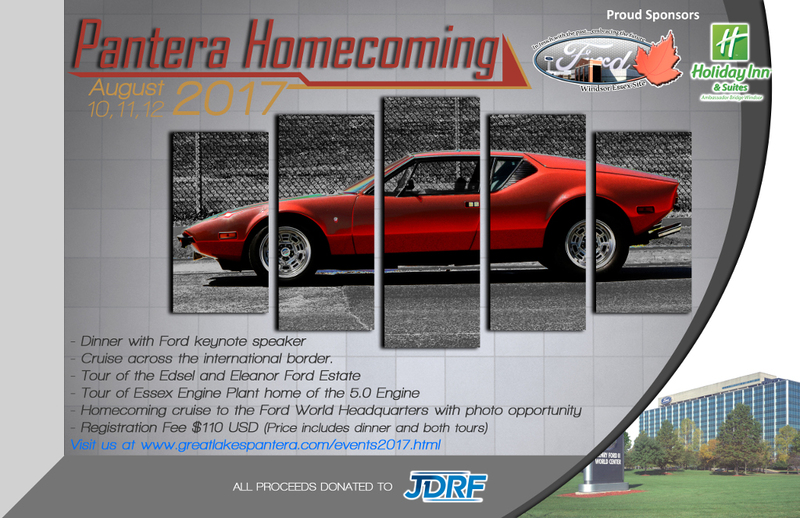 Word from Gerry Romack, the current president of the Pantera Owners Club of America (POCA), tells us that Ford has just donated a 5.0 Coyote engine to raffle off at the Pantera Homecoming, Summer Fling event August 10-12, 2017. It would seem the Pantera is beginning to get the recognition from Ford that it deserves. Copyright © 2019 Team Pantera Racing. All Rights Reserved.